Allied Cash Advance is proud to be serving the City of Roses. We pride ourselves on excellent customer service and in providing fast, dependable and hassle-free financial solutions. * We are located near Safeway. 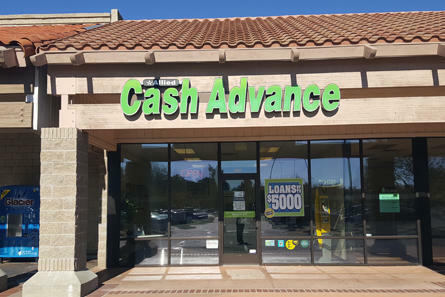 Allied Cash Advance offer a wide range of financial options including payday loans, cash advances and installment loans. CA payday loans are available between $100 to $255. If you need money quickly, apply online or visit our Chico store. * We also offer Netspend® Prepaid Mastercard® and Western Union® Financial Services. Come see us today!